Coach Jeff Napa is all about that underdog life. 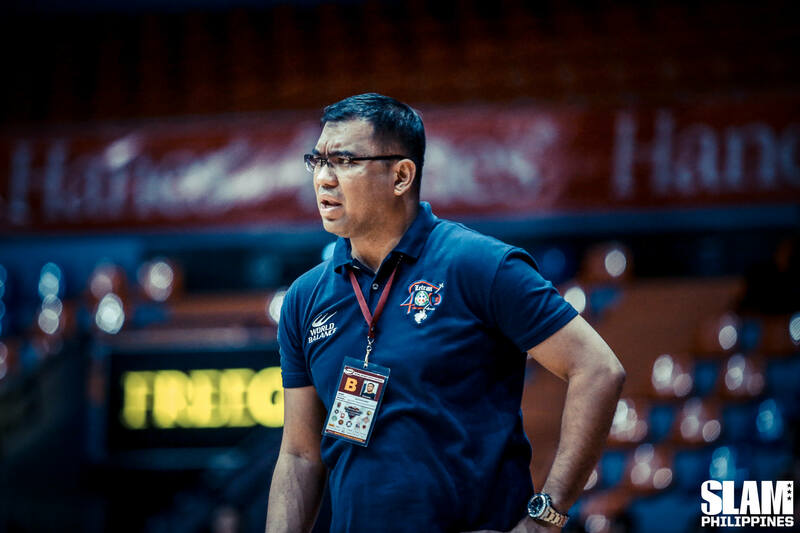 When he took the reins for the Letran Knights in NCAA Season 92, they had just won their first championship in ten years, but the squad Napa would actually handle would be missing key pieces from the championship team. Rebuilding and recruitment took time. On his third year with the Knights, their patience is finally paying off as they’re expected to make the Final Four for the first time since the championship. What makes the journey even sweeter for the former NU Bullpups coach is the knowledge that many of his best players are athletes who were cut from or otherwise didn’t fulfill their potential with other NCAA and UAAP teams. Larry Muyang, for example, played one year with DLSU but was relegated to the shadows of Ben Mbala, Jason Perkins and Prince Rivero. The Kapampangan big man’s confidence was at an all-time low, but Napa saw a diamond in the rough. 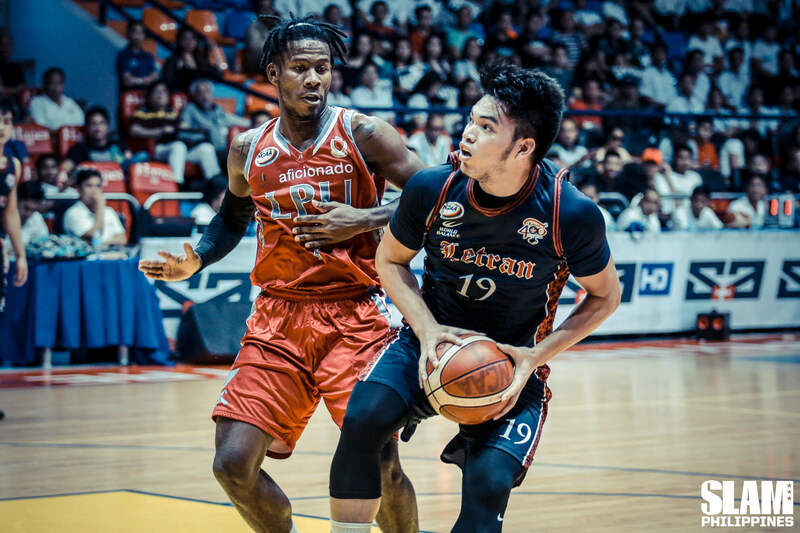 Now, a shining Muyang finished with 23 points, 16 rebounds, a monster double-double, in their win over the LPU Pirates—on top of a stellar 11-of-12 shooting, and out-rebounding and out-blocking one of the league’s best foreign student athletes in Mike Harry Nzeusseu. He followed this up with another efficient outing against San Sebastian, making 15 points on 7-of-9 field goals and 13 rebounds. If that sounds familiar, that’s because it is. Napa has studied national team coach Yeng Guiao’s approach to the game—his work with smaller PBA teams, Napa says, is perfect for teams with limited resources and underrated players. The shared thinking is that if a squad of underrated players raise their skill level together, they can take on bigger teams that rely on a smaller core of stars. 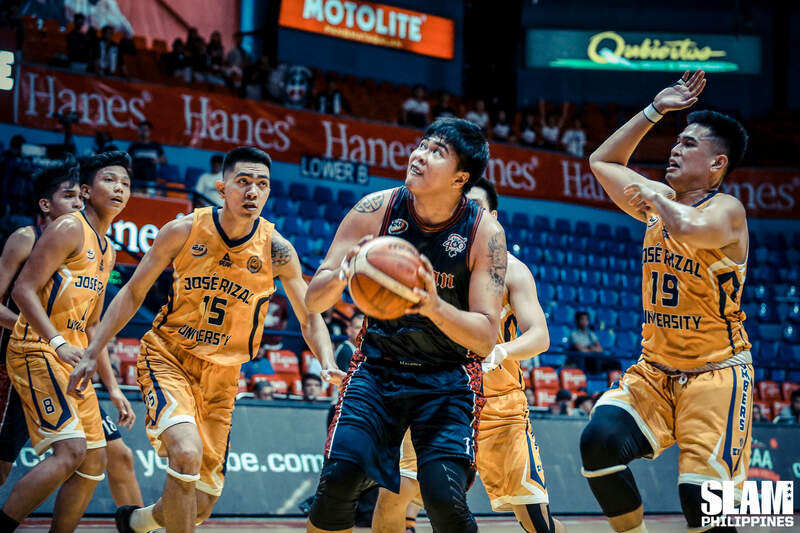 That will be crucial as the Knights are looking towards a star-studded final four with several MVP contenders in Lyceum’s CJay Perez, San Beda’s Robert Bolick, and Perpetual’s Prince Eze. The Letran Knights’ rise to NCAA Season 94 Final Four contention is no Cinderella story. They aren’t bouncing back from a dismal previous season to shock the league like the Perpetual Altas, nor are they on a redemption arc like the Lyceum Pirates. And while they have a historic rivalry with San Beda, the Knights of today are far from being the leading dynasty. Instead, the Knights’ story is a little bit of everything—reclaiming glory, redeeming themselves, challenging expectations, all wrapped up in a slow and steady rise to the top.